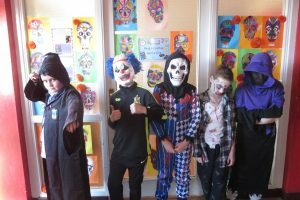 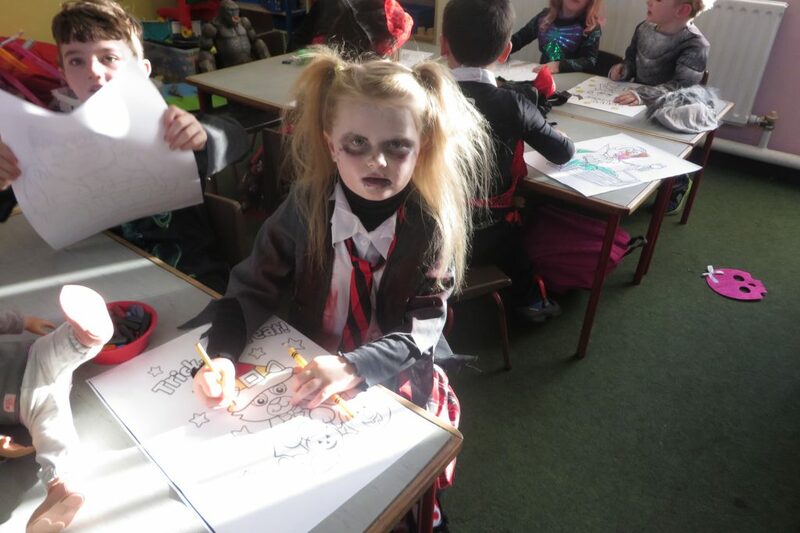 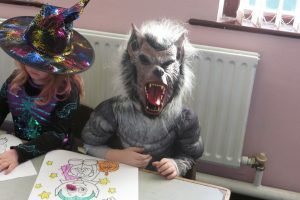 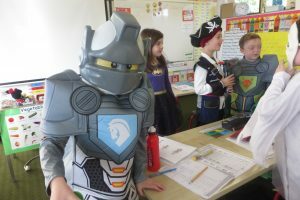 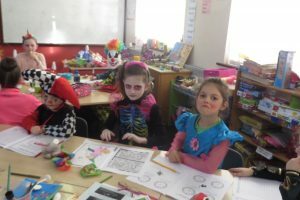 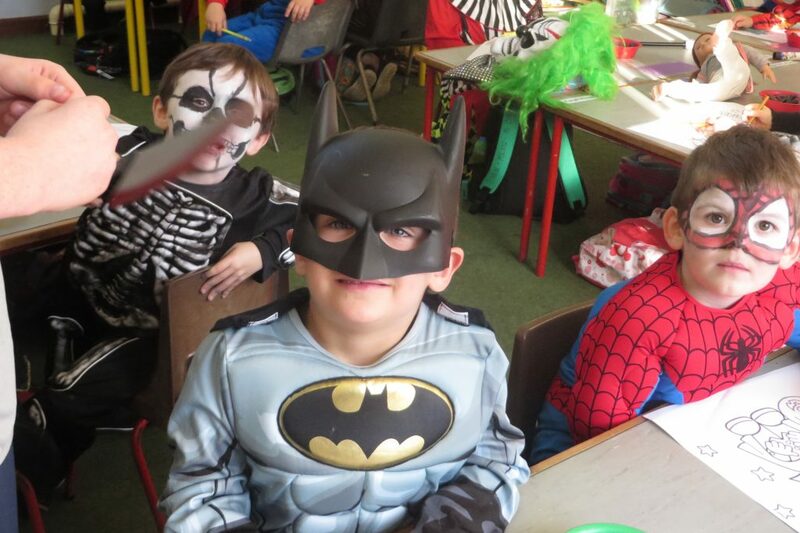 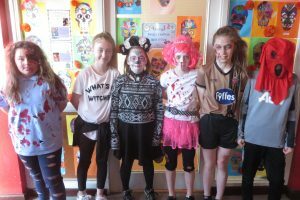 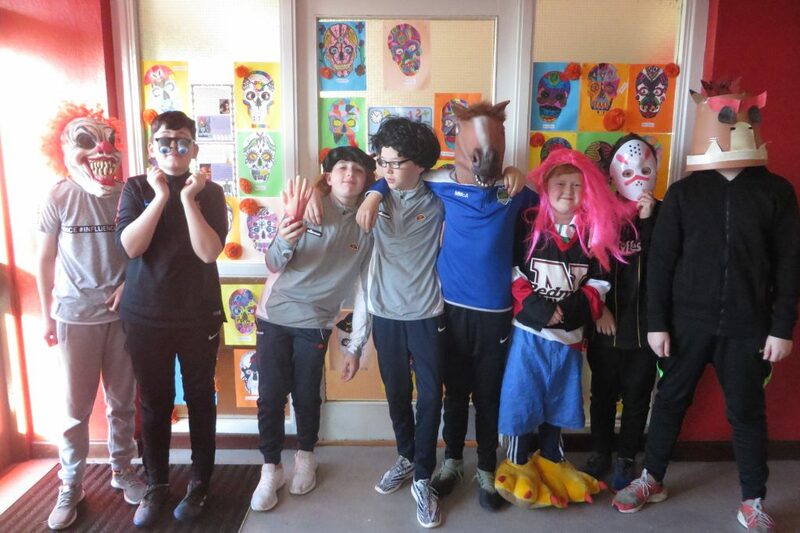 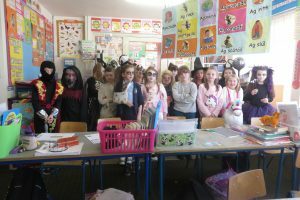 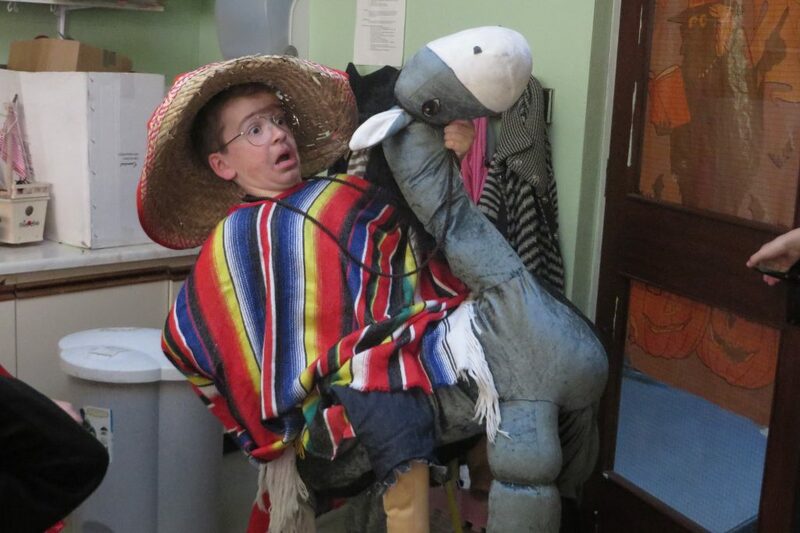 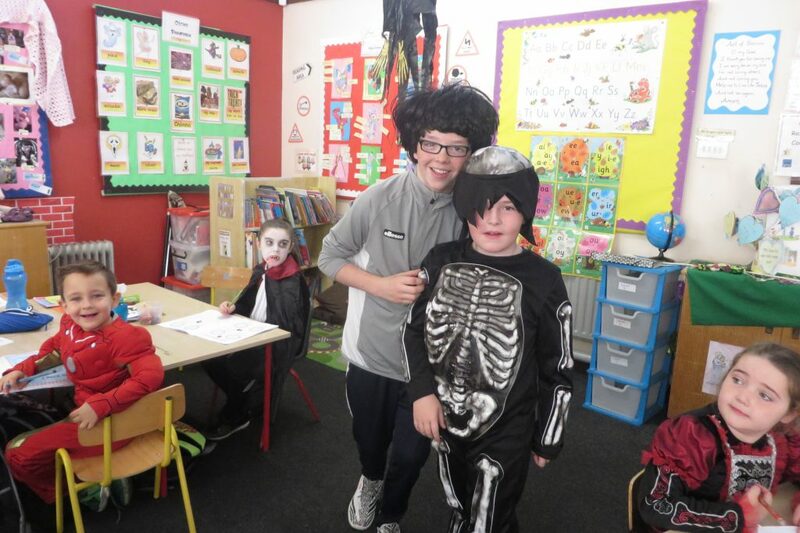 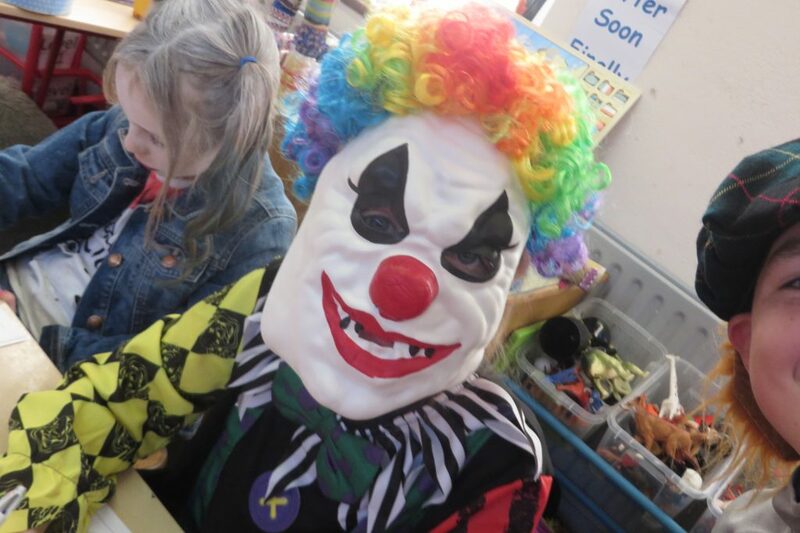 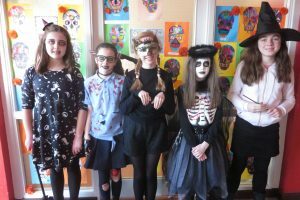 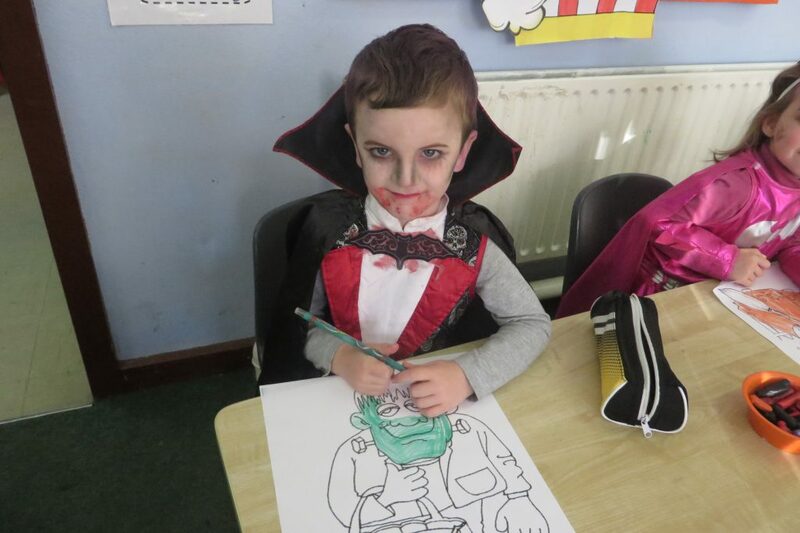 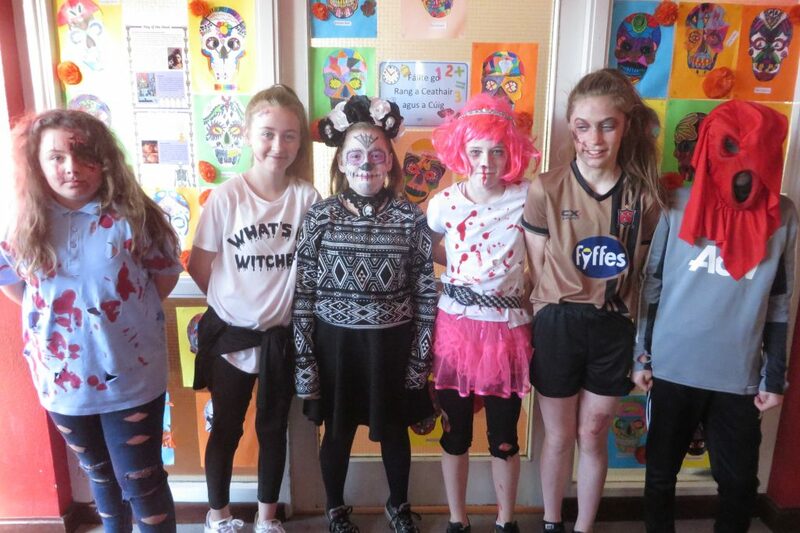 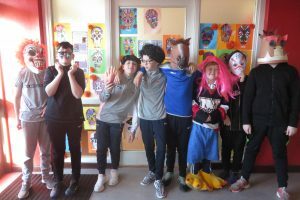 Well done to all our pupils who took part in our Halloween Fancy Dress. 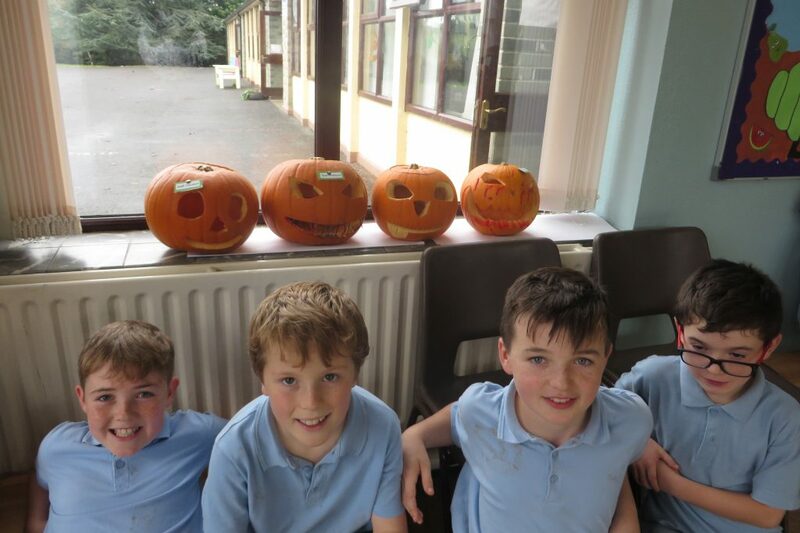 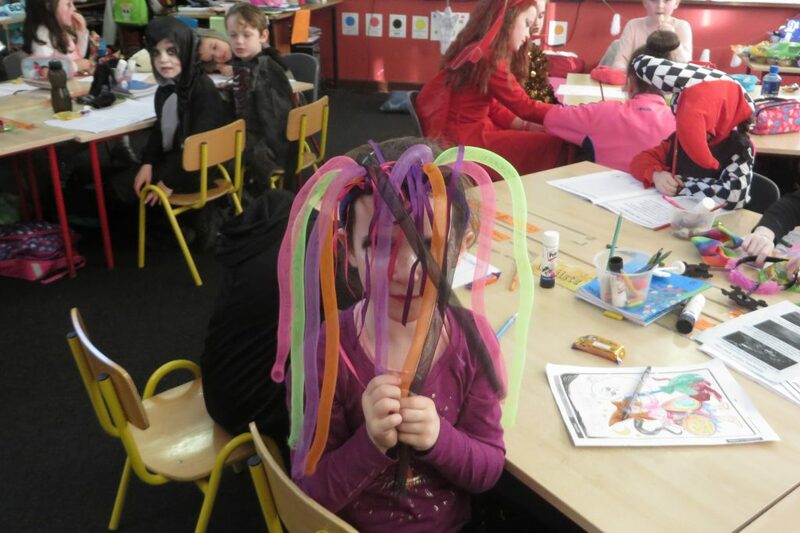 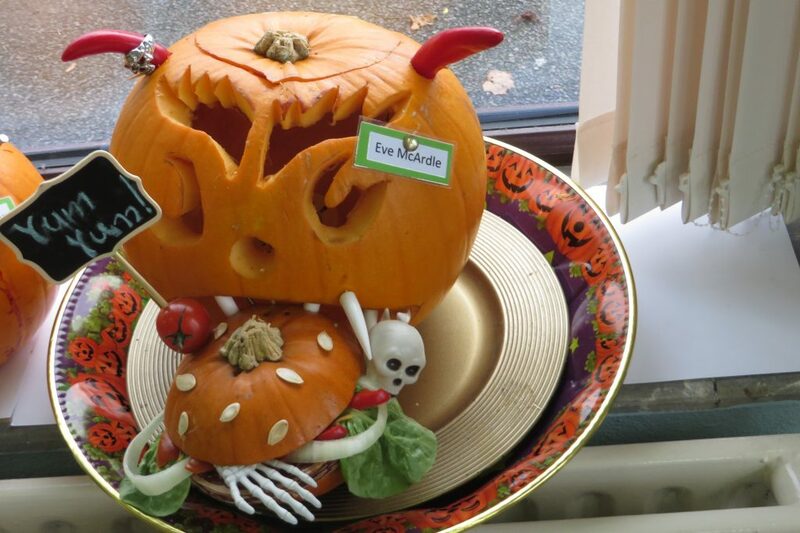 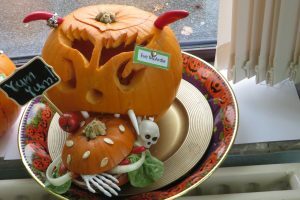 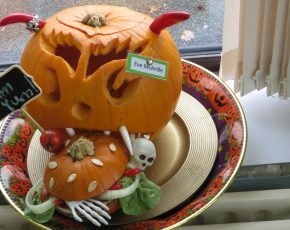 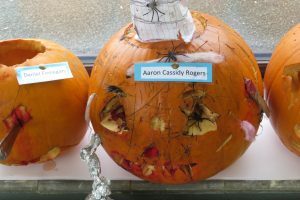 Rang 4 & 5 also held a Pumpkin Competition. 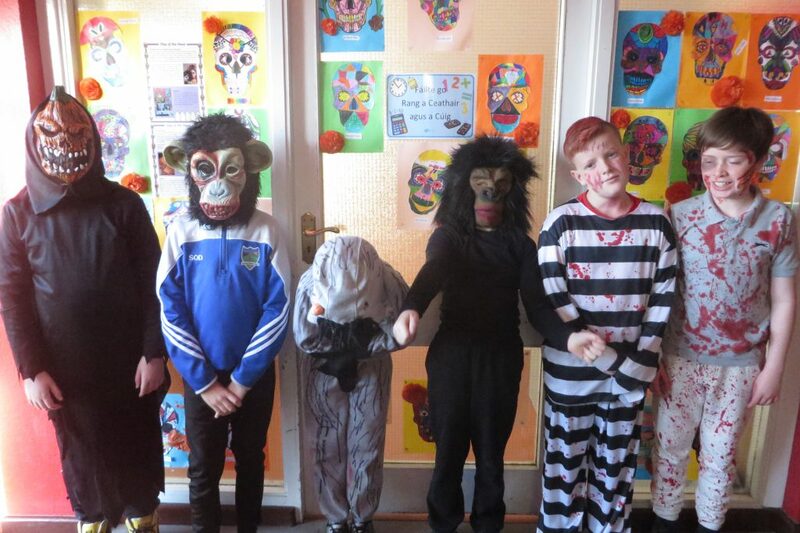 Congratulations to Eve McArdle, Marc Byrne and Aaron Cassidy Rogers who were the winners.